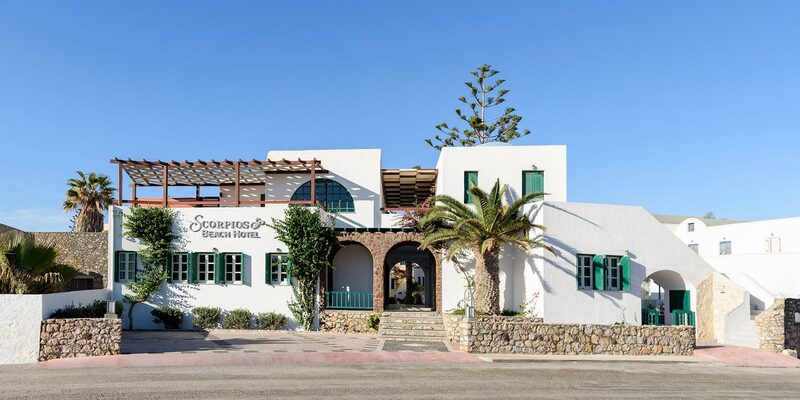 Scorpios hotel is a fully renovated complex, ideally located at the quiet beach area of Monolithos, offering 11 Suites & 12 Apartments. 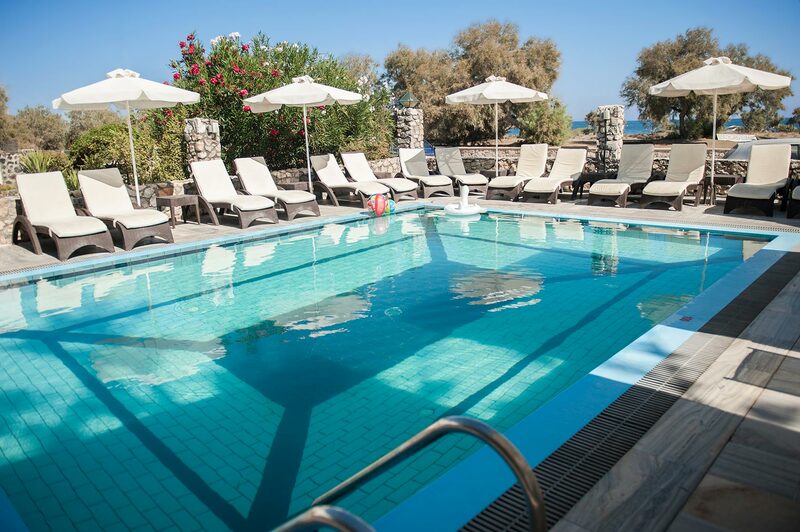 The Hotel is situated exactly opposite of the organized sandy beach of Monolithos. 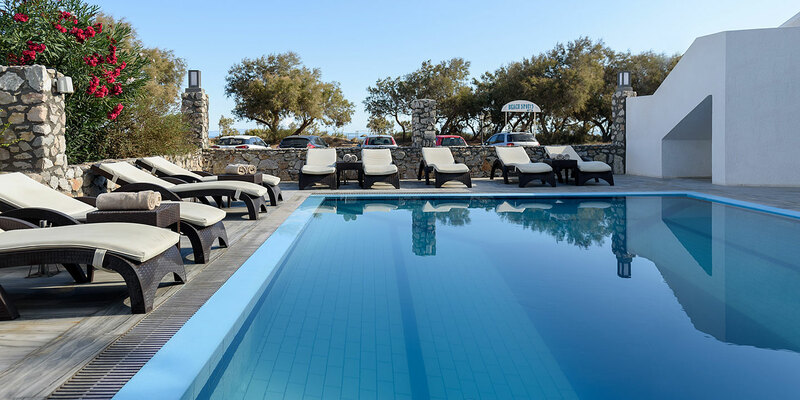 The efficient service along with the hotel's facilities guarantee a carefree, relaxing holiday in a friendly environment. I was so nice to be your guest in Scorpios Hotel, a place which can provide quiet stay, nice ocean view, a beach, clean room and areas, and the most important of all, family feel! You guys and girls surprise us by running a hotel with that special way! It was unbelievable! The hotel was fabulous, great amenities and service - and a very friendly welcome. 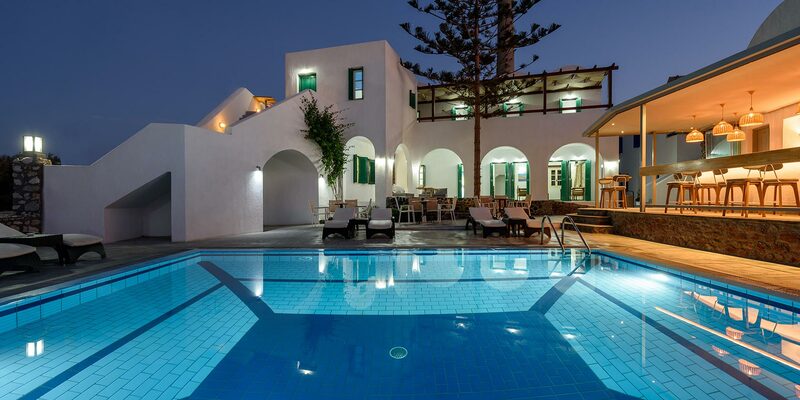 If we come back to Santorini we will certainly be staying with you again and would recommend your hotel as the place to stay. 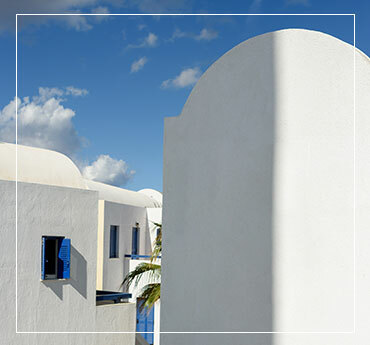 Scorpios hotel, in perfect harmony with the surrounding area, loyal to the tradition and respectful to the environment. 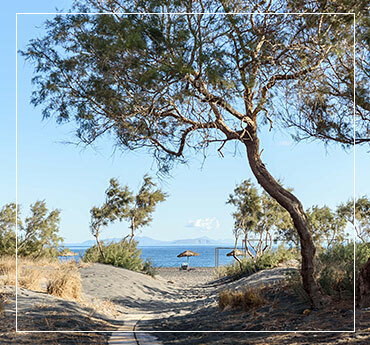 Monolithos beach, on the south east coastline of Santorini, is the ideal place for families with children as well as for couples who are seeking relaxing holidays. On the beach you can find sunbeds & umbrellas, beach volley, soccer and a lot of other sports activities.